VA-176, Capt. Mitch Dashiell, USN Ret. I am a discount firearms dealer. 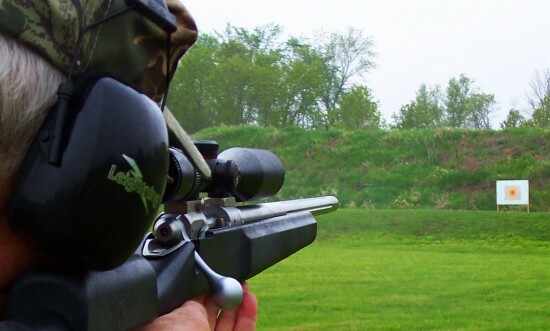 We buy guns for those shooters, hunters, or collectors who know what they want. (If you don’t know, ask, we may be able to help you decide.) We buy from about 15 major Distributors and can get just about anything that is legal in California. Purchase New Guns for customers by individual request. Handle Consignment Sales for local customers. 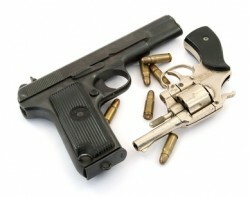 Receive guns for customers who wish to Purchase Online from other dealers throughout the country. Assist customers who wish to conduct their own Private Gun Sales. Perform face to face Private Party Transfers for local buyers and sellers. All transactions are conducted in accordance with all Local, State and Federal laws. Sales Tax is collected where applicable. You will get pictures , descriptions and specificatons of most any gun from a large number of manufacturers by looking them up on this web page. You will also be given our price of the gun for you. Place your order on line and the gun will be shipped directly to us. We will contact you when the gun arrives. Contact us if you have any questions. You can visit their site and get availability and full description on hundreds of firearms. You may now order directly from them, as with Galley of Guns. During check-out, you will see a $35.00 handling charge which will cover shipping and the California Registration/Transfer fee (DROS). Contact us if you have any questions.